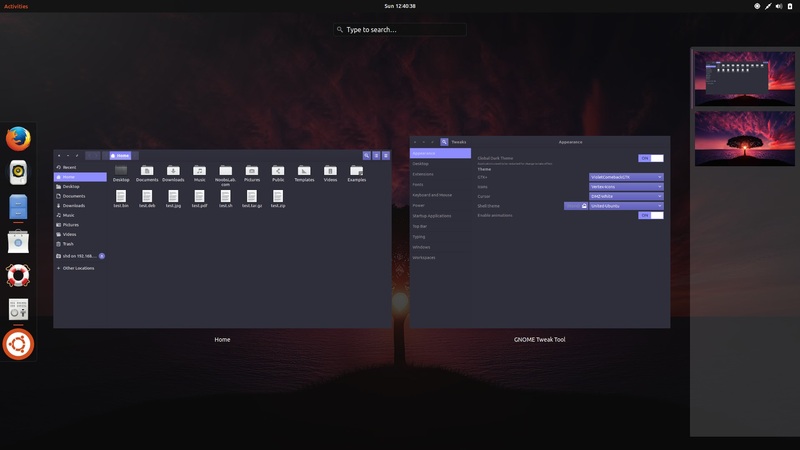 Violet-comeback theme is the GTK2/GTK3 counterpart to the Qt5/KDE color scheme "Violet Comeback". It was mainly designed to make GTK applications match with KDE Violet color scheme, but it is also compatible with Gnome, Unity, Xfce, Cinnamon, Mate and so on. 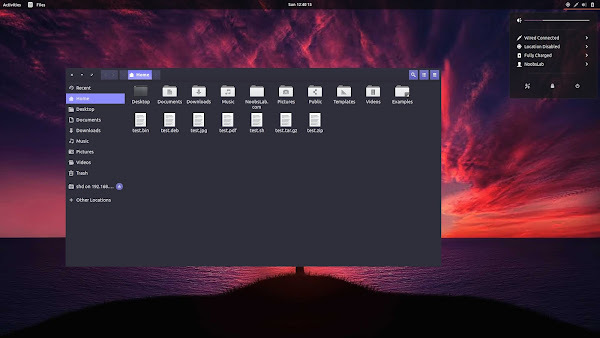 As creator mentioned this theme is based on Numix and generated with oomox. Since this theme is in active development some issues exist in the GTK3 version: there are no borders at all on some windows and no shadow, which make the look a bit too flat. The windows cannot be handled properly. If you find any other bug in the theme then report it and hopefully it will get fixed.